This advanced cold process soap making class is an intense soap making class for intermediate and advanced soapmakers. 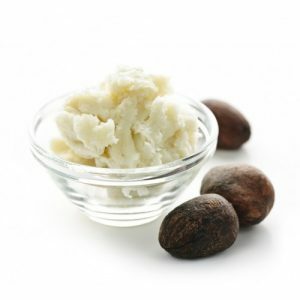 The information presented in this class relates to cold process soapmaking. 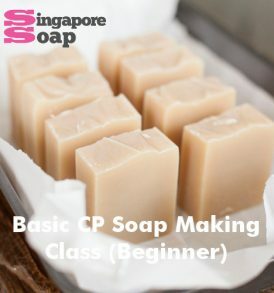 If you are a beginner, you need to attend this Basic CP soap making class to learn the basics of the cold process method of soap making first. Cold process is the easiest and least labor intensive of all soap making methods. 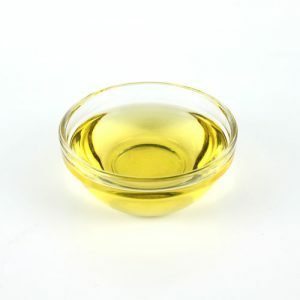 It replies almost exclusively on the heat generated by saponification (the chemical reaction of fatty acids and alkali to produce soap) with no external heat applied. Although it may seem complicated when you are first starting out, making your own soap from scratch (the way real traditional soap is made) using all-natural ingredients can be fun and rewarding! Join our class today to make your own CP (cold process) soap and let your family enjoy the benefits of natural, detergent free bath! NOTE: This is an age 18+ class since making soap from scratch involves working with lye (aka sodium hydroxide). 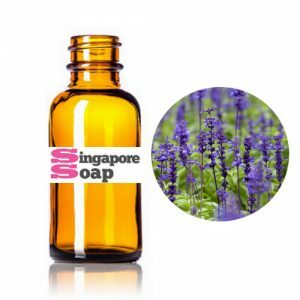 A step-by-step cold process soap making class with all ingredients & equipment provided. Useful tips for making cold process soap. We will help cut your soap loaf into bars (10 pieces in total) after the class. 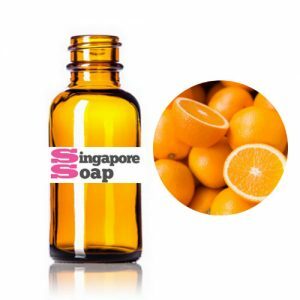 Alternatively, you can also experience soap cutting yourself by doing it DIY in our workshop after around 2-3 days (we will keep you informed once your soap is ready for cutting). 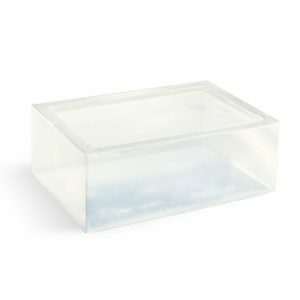 These few days are meant for your soap loaf to harden for unmolding. Once unmolded, you can cut them into smaller pieces of soap bars and bring them home. Place them uncovered at a well ventilated area to cure before use. Note: it takes around 6 weeks (minimum) to properly cure a cold process soap. A step-by-step basic cold process soap making class for beginners with all ingredients & equipment provided. This advance cold process soap making class will cover advance soap making techniques like swirling or layering.You will also be taught how to make CP soap with essential oil and colors. 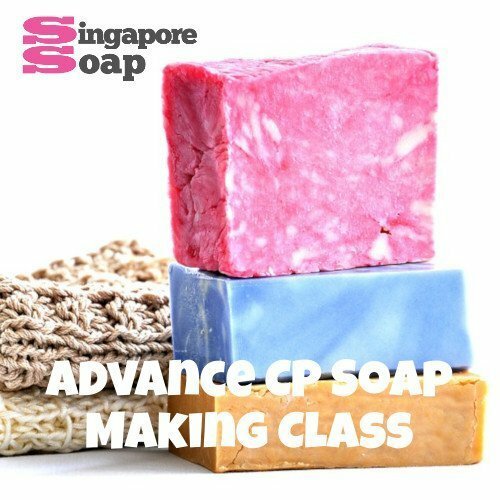 You need to attend this Basic CP soap making class before you can proceed for our Advanced CP soap making class or use our DIY Cold Process Soap Making Workshop to make your own soap (if you are not familiar with lye handling or first time soap maker). For cancellation and reschedule, kindly contact us at least 24 hours in advance. Thank you!